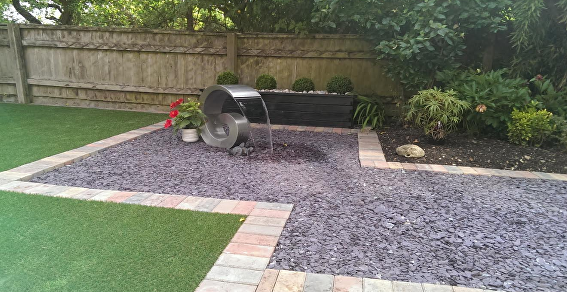 This 20mm grass pile comes with a tri-coloured natural look and is suitable for gardens but ideal for indoor use and balconies. 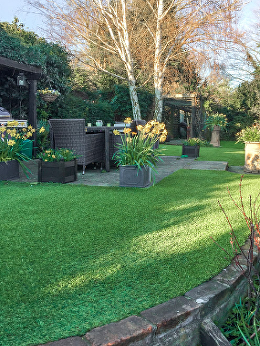 At 20mm high the Sherwood artificial grass gives you the texture and feel of a freshly cut show garden. The Sherwood synthetic grass is also fully porous. 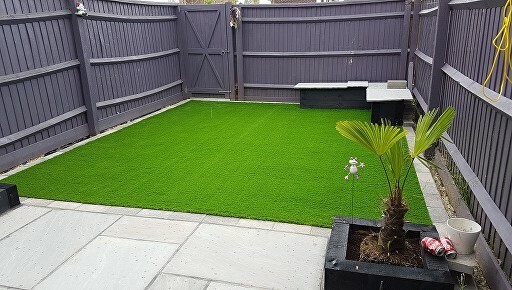 The Sherwood artificial grass is suitable for patios, balconies, roof terraces, children’s play areas and around the sides of swimming pools. 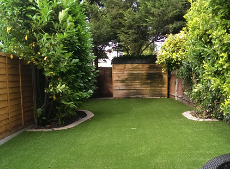 2m or 4m widths are available and it comes with a 7 year guarantee.